4 day and 3 night Cairo Tour package includes 3 Nights Hotel accommodation, a couple of days guided tours in Cairo to visit the top attractions in Cairo. A private day tour to visit Giza Pyramids, Sphinx And Egyptian Museum. 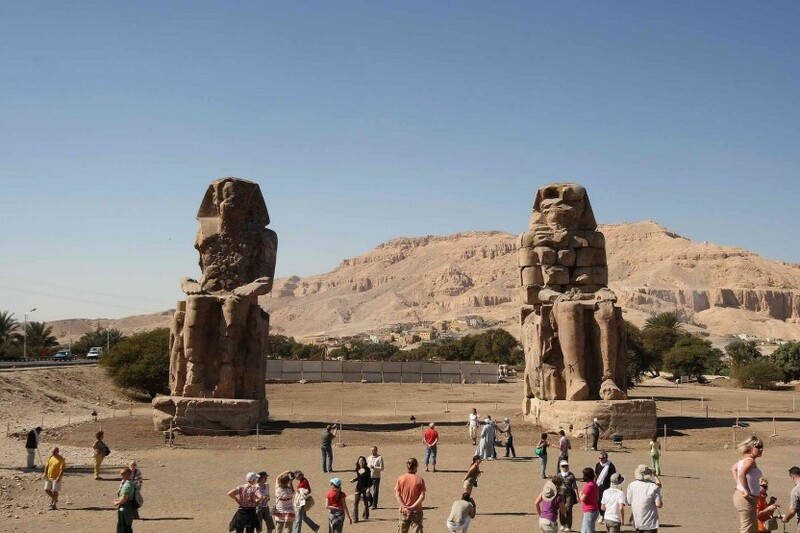 Then a special day tour to Luxor where you will visit Valley of Kings, Hatshepsut Temple, Memnon statues, Luxor Temple. The day tour can be customized and tour package includes All Pickup & drop off transfers from Cairo international airport.